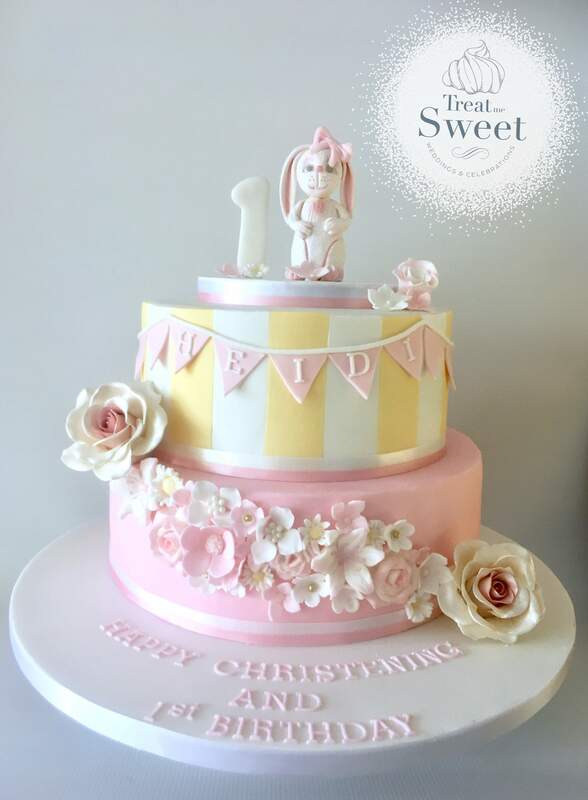 Christening cakes have become more popular made from a light sponge or chocolate cake rather than the traditional fruit cake. Often parents will cut the cake followed by a speech which thanks the people that helped with organising the event. 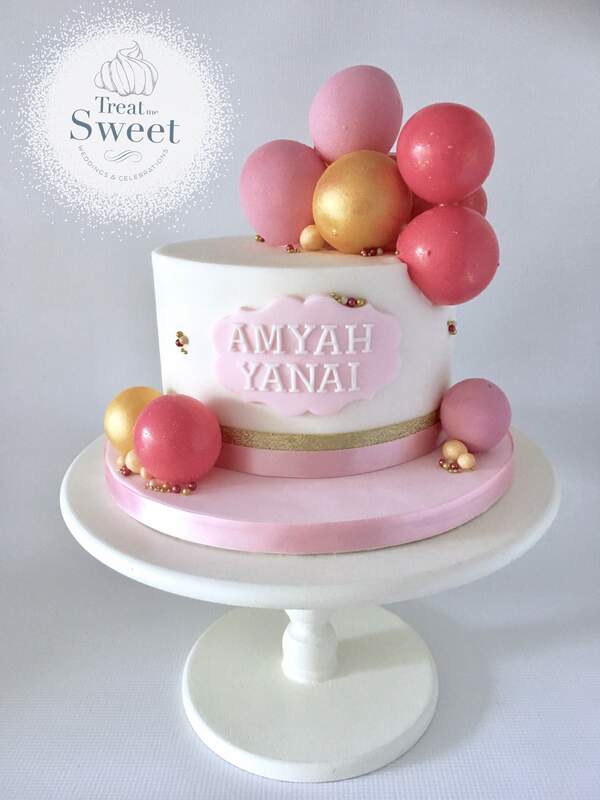 Adding little sugar shoes or touches of their favourite toys or designs make a great addition to any cake.